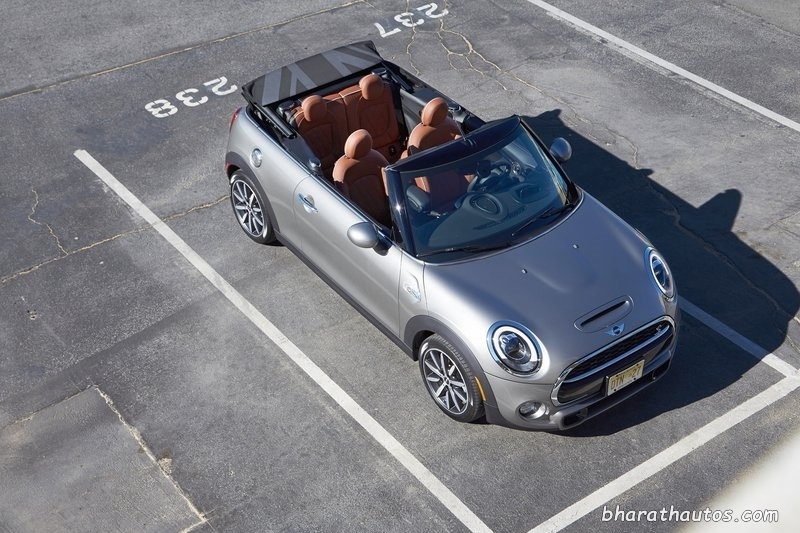 The new F57 MINI Convertible which debuted ahead of the 2015 Tokyo Motor Show is a pretty exciting car on its own. 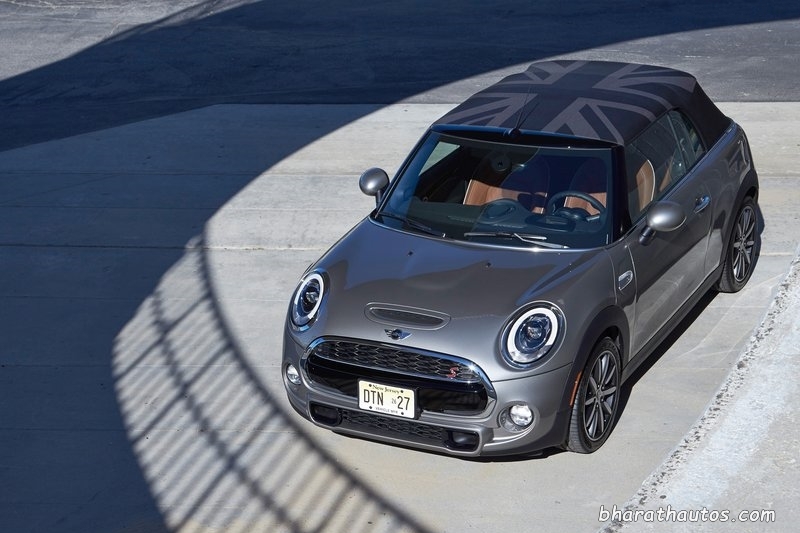 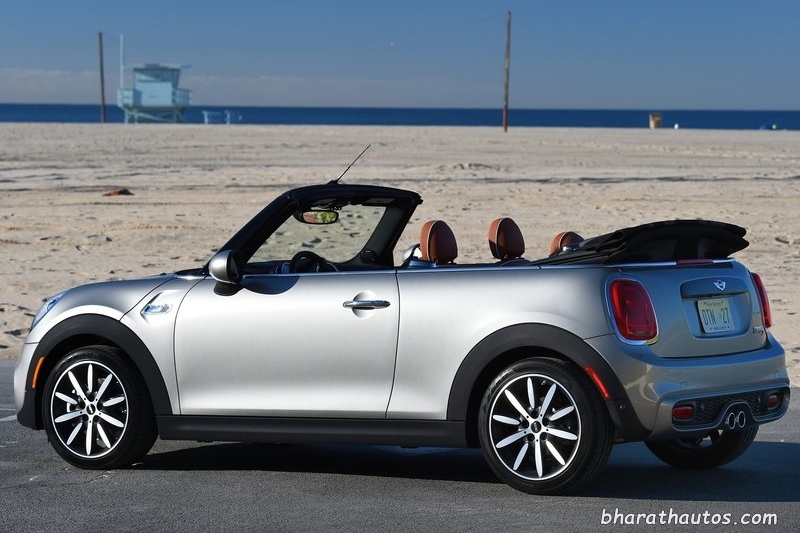 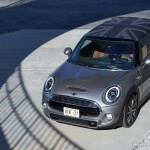 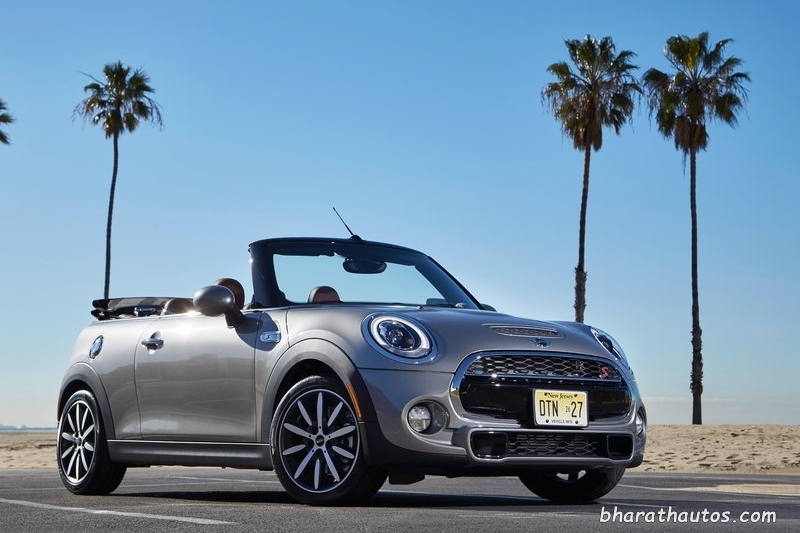 Today BMW India launched the 2016 Mini Cooper Convertible in the Indian market priced at Rs. 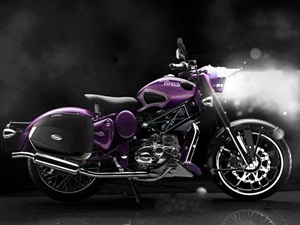 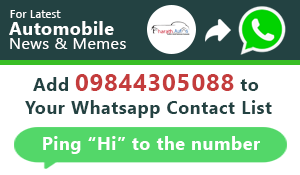 34.9 lakh (ex-showroom) for a base model. 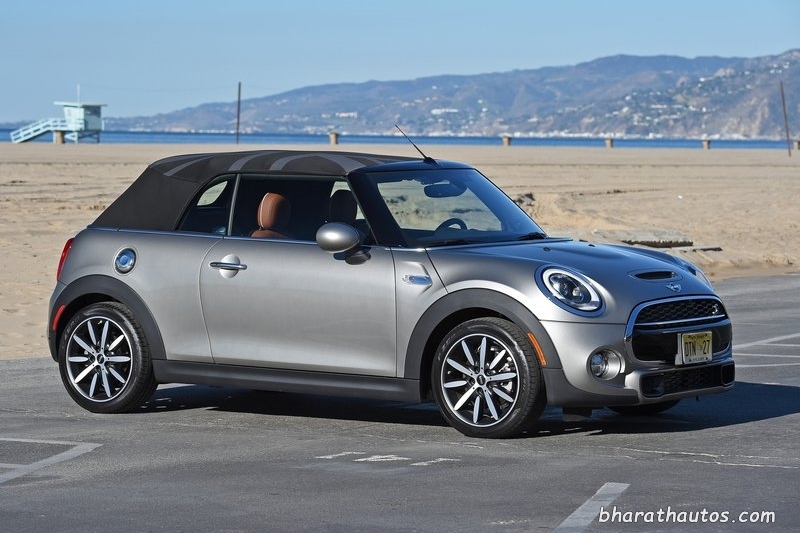 Apart from the lacking hardtop, there isn’t much different here from here regular three-door F56 MINI Hatch. The 2016 model too Convertible has grown in dimensions. 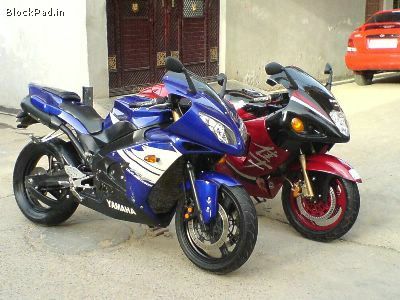 It is 98mm longer, 44mm wider and 7mm taller than the predecessor, with a 28mm longer wheelbase. 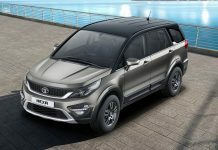 Thus offers more cabin space and also has a larger boot at 215 litres of usable space. 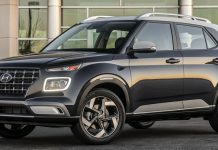 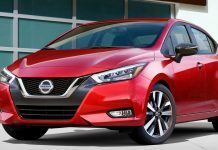 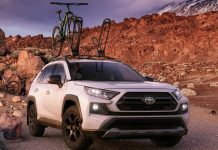 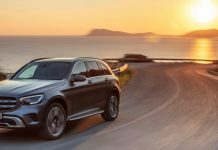 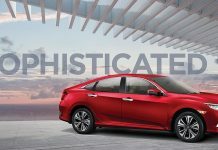 The company also says that it has included a new, quieter roof opening and closing mechanism, which you’ll be able to sample at speeds up to 30 km/h, taking just 18 seconds to either open or close. 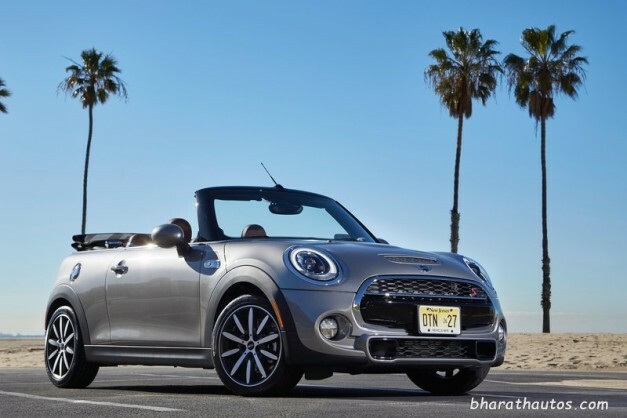 However, the strengthening and roof-folding mechanism has added to the weight of the convertible which is about 115kg more than its hard-top sibling. 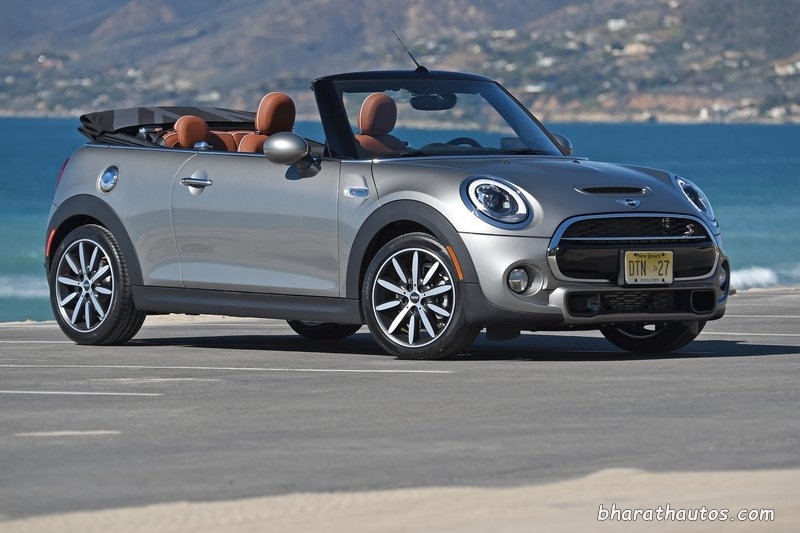 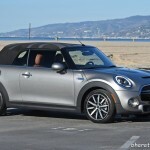 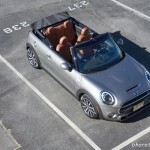 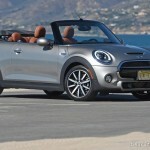 Powertrain options for the MINI Convertible are just as you’d have it from the regular hatch. 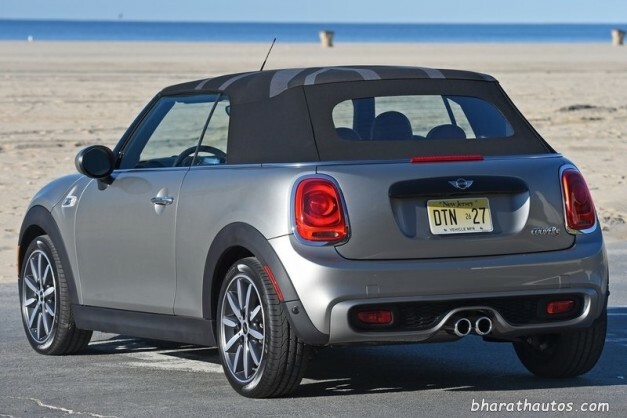 It gets the 192 hp 2.0-litre 4 cyl engine with Twin-Turbo technology, producing 192bhp and peak torque of 280Nm. 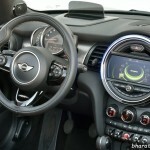 The motor is mated to a newly developed 6-speed automatic gearbox with paddle shifters behind the steering wheel. 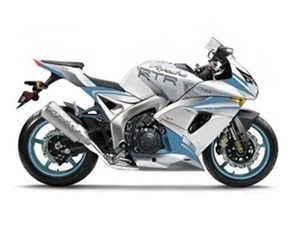 It sprints from 0-100kmph in 7.1 seconds and on to a top speed of 233kmph. 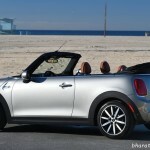 Likewise, all the gadgetry available to the hardtop hatch is also present and accounted for in the Convertible model, including LED headlights and LED foglights, park distance control, MINI driving modes, automatic climate control, auto start/stop, brake energy recuperation and an electromechanical steering. 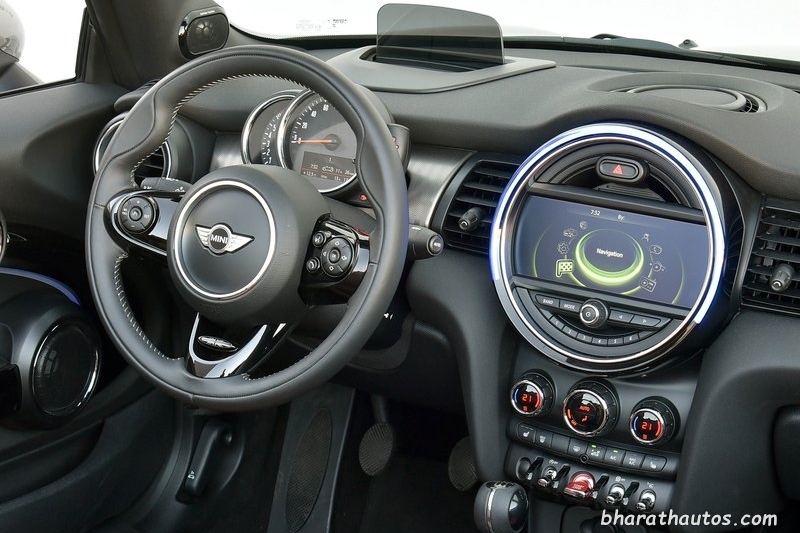 Inside gets Harman Kardon hi-fi system, Head-up display, Dynamic Damper Control, and an 8.8-inch screen with Touch Controller and Bluetooth connectivity.